Your search may be over, come on out and have a look! This well maintained, 2 level, bright and updated 3 bedroom family home features a big family room and bedrm/den down, side door access to a fully fenced yard, a great open concept living room and dining room, and a cozy bay window and fireplace. You'll love the realistic laminate flooring, cool bathrooms and updated kitchen with easy access to that great deck and yard. 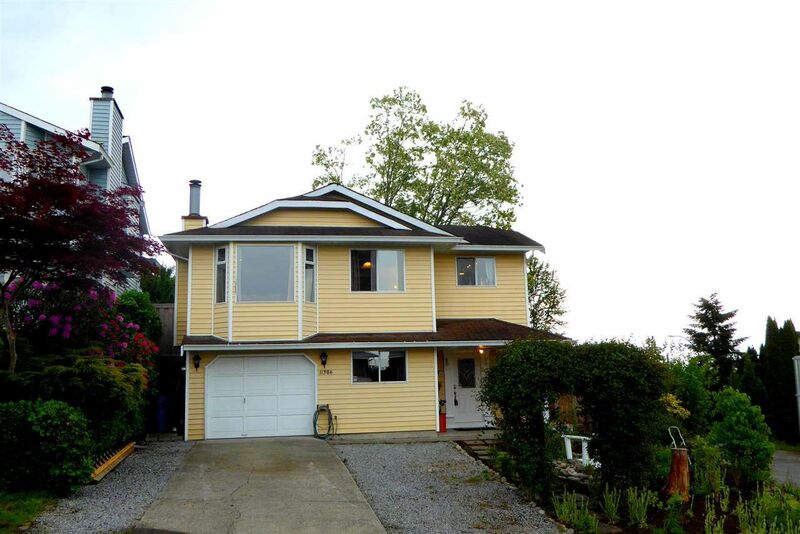 Fully fenced, a convenient location and great views will make you call this HOME!